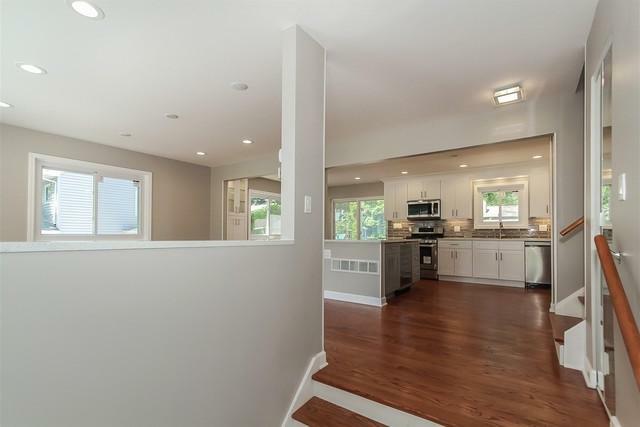 FEAST YOUR EYES ON THIS GORGEOUS EAST FACING FULLY REMODELED HOME! OVER 110K IN UPDATES! HURRY BEFORE ITS GONE! THIS HOUSE IS NOT ONLY SMART BUT ABSOLUTELY BREATHTAKING! 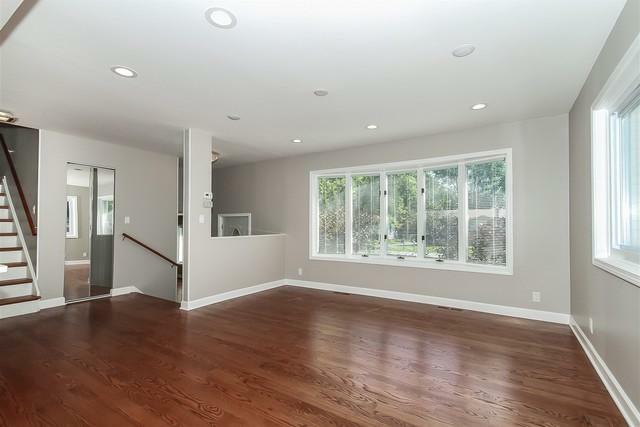 OPEN CONCEPT MAIN FLOOR FEATURES SPACIOUS ISLAND KITCHEN W/ BRAND NEW QUARTZ COUNTERS, 42" WHITE CABINETS, HIGH END APPLIANCES, WINE FRIDGE & OVERLOOKS THE DINING ROOM & LIVING ROOM! ALL NEW RED OAK FLOORING THROUGHOUT! CUSTOM ELECTRIC FIREPLACE IN THE HUGE FAMILY ROOM ON THE LOWER LEVEL ADJACENT TO THE JUNIOR SUITE! MASTER BEDROOM W/ ENSUITE, 3 GUEST BEDROOMS & 3RD FULL BATHROOM ARE ON THE 2ND FLOOR. REC RM, LAUNDRY RM, UTILITY RM, STORAGE RM & 4TH FULL BATH ARE IN THE BASEMENT. LUXURIOUS CUSTOM BRICK PAVER PATIO & FIRE PIT IS THE PERFECT PLACE TO RELAX & ENTERTAIN OUTDOORS! TOP OF THE LINE SECURITY SURVEILLANCE SYSTEM! BLUETOOTH CAPABLE SURROUND SYSTEM! 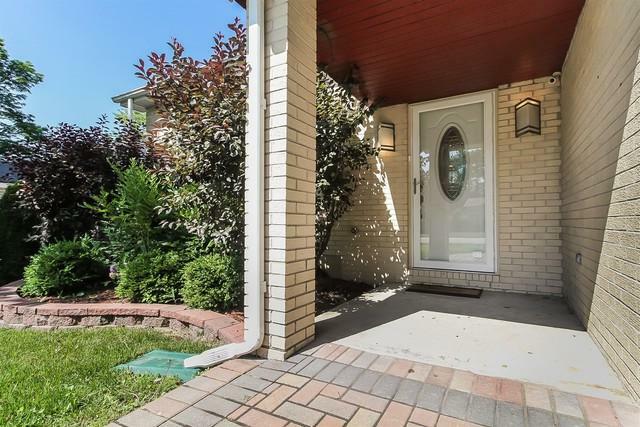 NEW WINDOWS, DOORS, HVAC & MORE! NOTHING TO DO BUT MOVE IN! 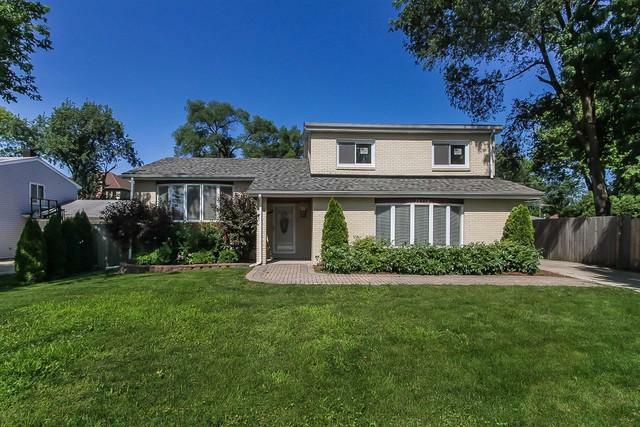 CLOSE TO PARKS, RESTAURANTS, SHOPPING, THE METRA & MORE! PRITCHETT & STEVENSON SCHOOL DISTRICTS! Sold by Prestige Realty, Inc.